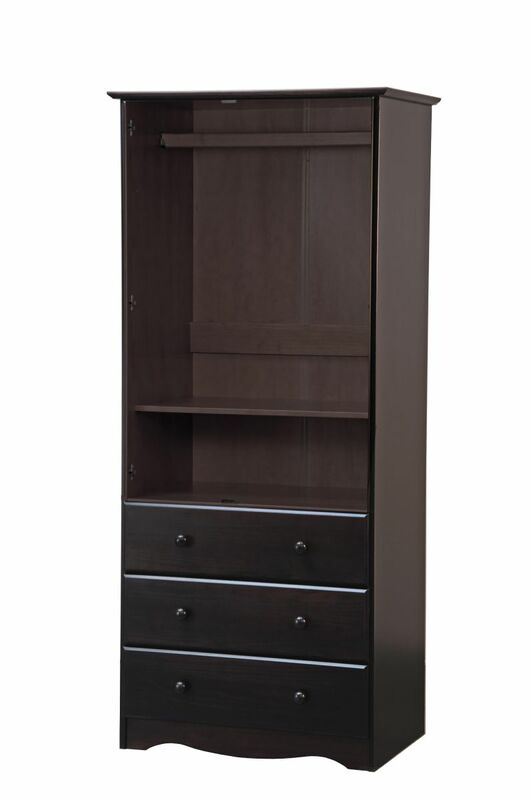 1 Clothing Rod, 3 Drawers Included. Additional Shelves sold separately. 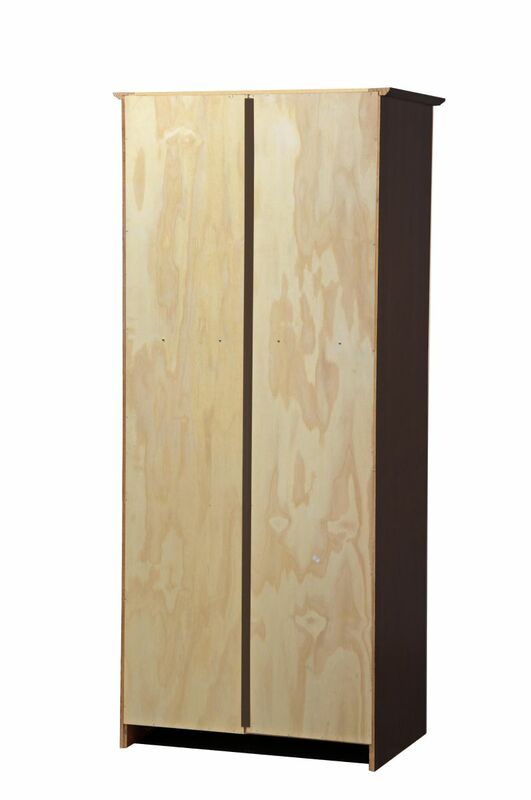 Overall size: 31.5"W x 72"H x 20.75"D". Ships knocked down in two boxes. 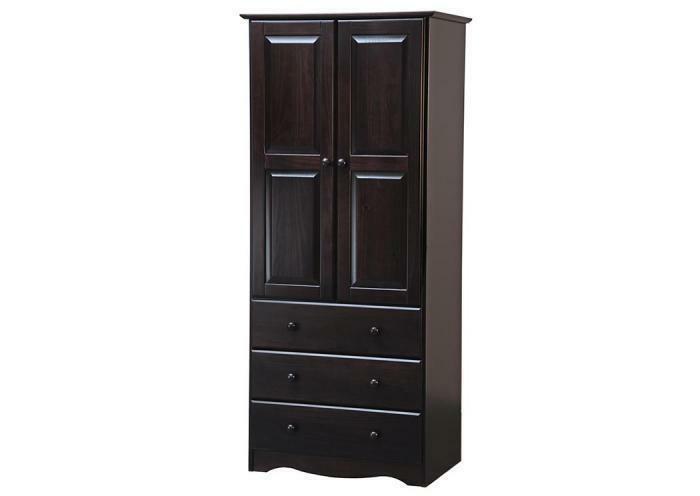 This 32”-wide Wardrobe and a Three-Drawer Chest combines two functional items in one on the same floor footprint. 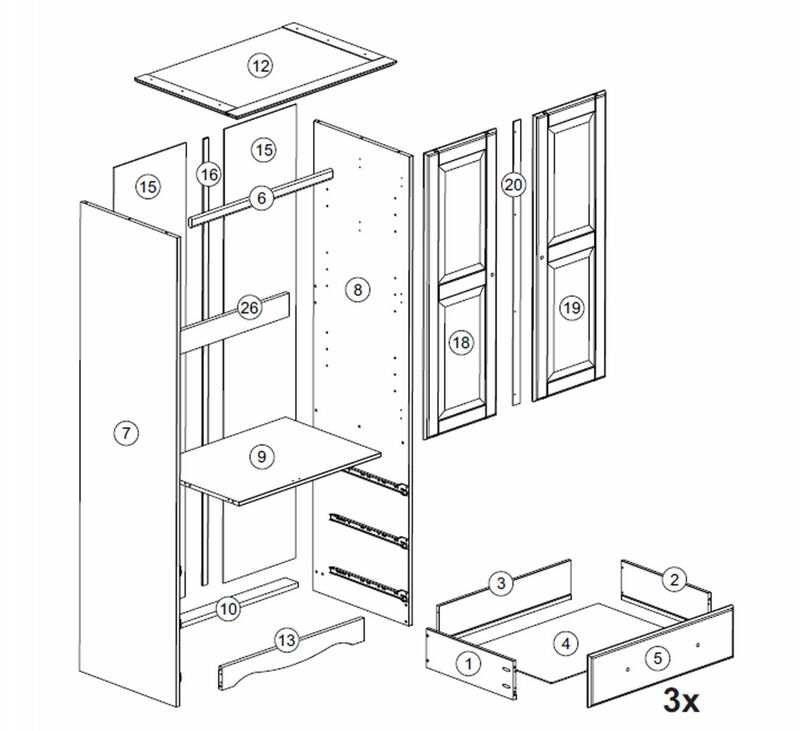 If the shelves are needed, up to three additional optional shelves can be purchased. 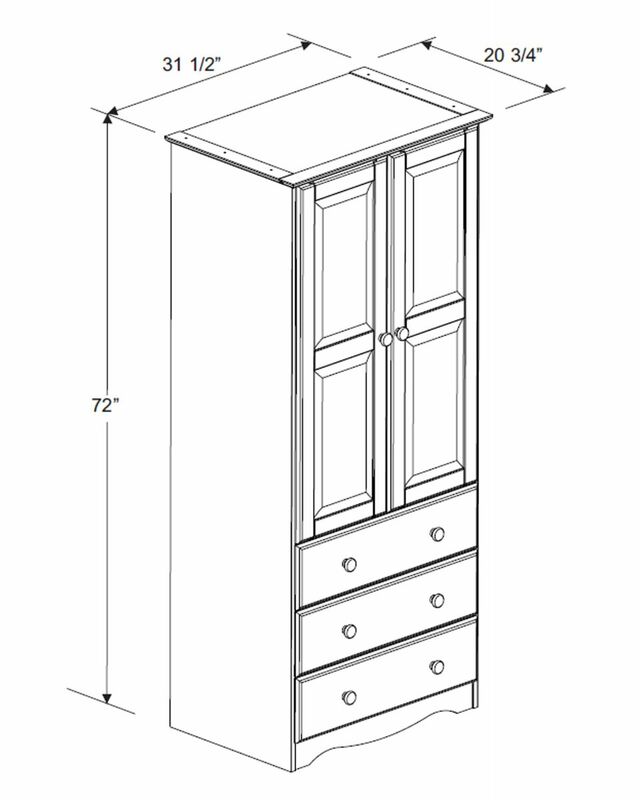 Each shelf is adjustable so you can fine-tune the wardrobe’s layout. One clothing rod is included, but you can leave it out depending on your needs at present or in the future. 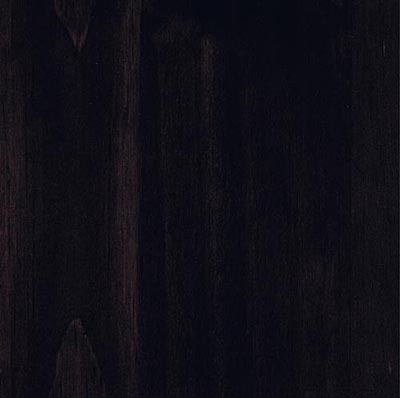 The wardrobe’s functionality is enhanced by the aesthetics of the all wood construction. 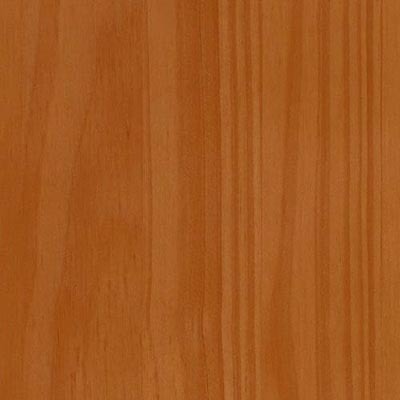 100% pine wood is beautiful, but to balance its knotty nature, wood veneer is used on large panels over solid wood boards. 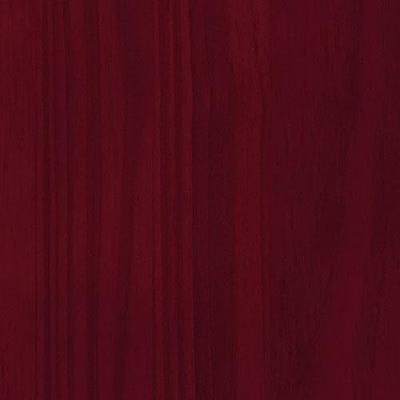 This gives it a silky smooth feel and a spot-free appeal. Available in three hand painted finishes it can match your interior or you can choose from other furniture pieces made by Palace Imports that all have perfectly compatible color and style.